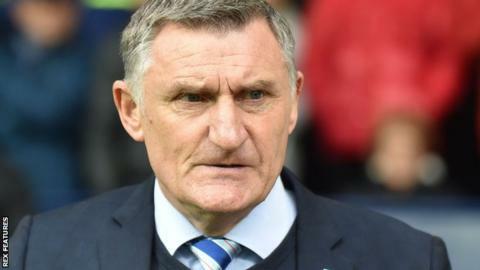 Blackburn Rovers manager Tony Mowbray has signed a new three-and-a-half-year deal with the Championship club, keeping him at Ewood Park until 2022. The 55-year-old led Rovers to League One promotion last season, and his side are currently 13th in the second tier. Mowbray has overseen just one defeat in their last 29 home games stretching back to the 2017-18 campaign. "I've been here for 20 months and found it to be an amazing place with great people working here," Mowbray said. "I've enjoyed the journey so far, but there is still a long way to go. In my mind, it is always about trying to build, improve and get better. "I feel as if we can prove to the owners that we can get them back on the right road towards the Premier League. I'm sure they will invest in this team and support the club back to where we belong."